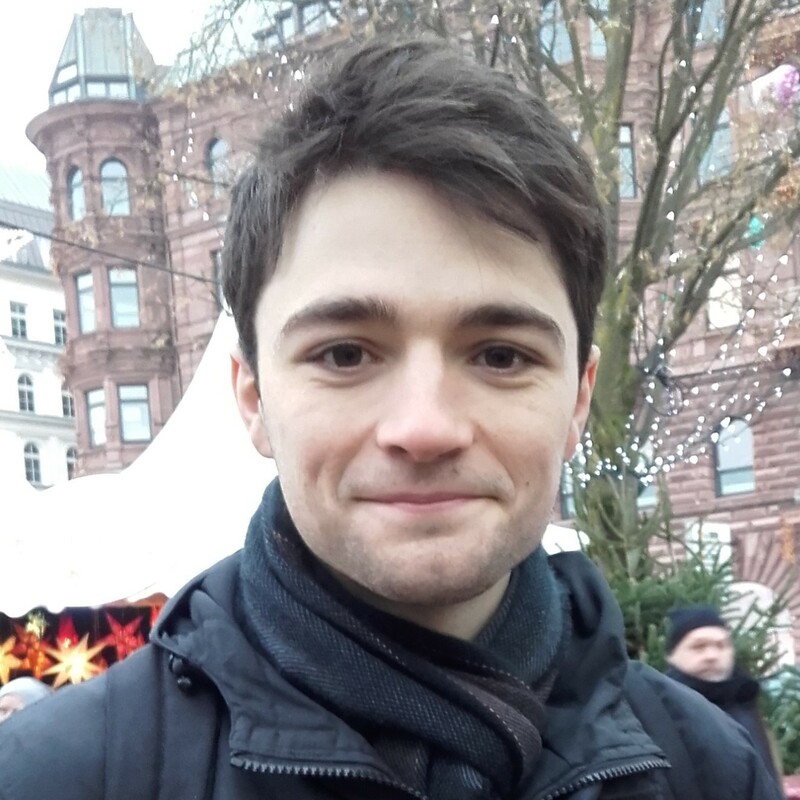 Michiel Esseling is an intern in the Fair Limits project in 2019. He holds a bachelor’s degree in Philosophy from Utrecht University, where he is currently enrolled in the Research Master program in Philosophy. He is interested in many subfields of practical philosophy, including theories of distributive justice. His internship focuses on the role of financial incentives. People often worry that limitarian policies would undermine economic productivity and innovation by undermining financial incentives. Looking at empirical literature on financial incentives, he will assess the plausibility and the force of such an argument.